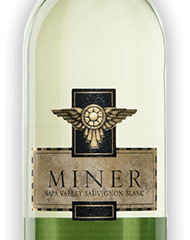 Napa meets New Zealand in this Kiwi-aroma Valley-palate Sauvignon Blanc. Drink with pan-fried trout. Recommended. 88 points.